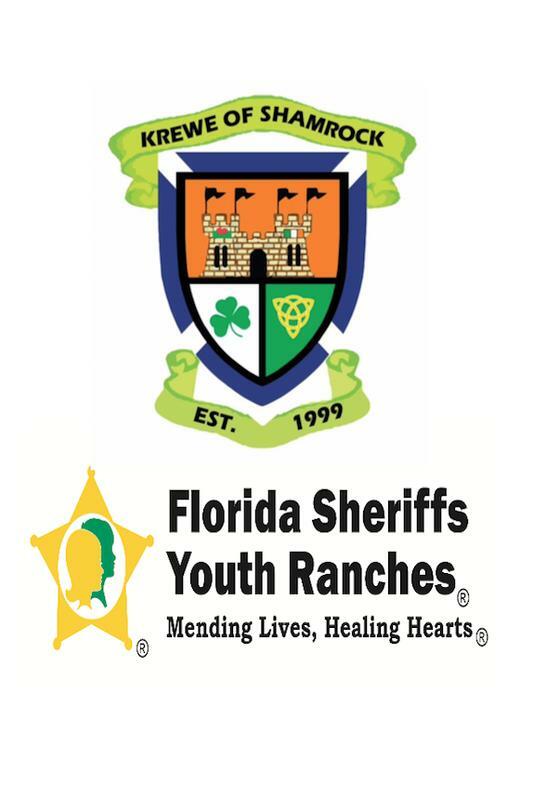 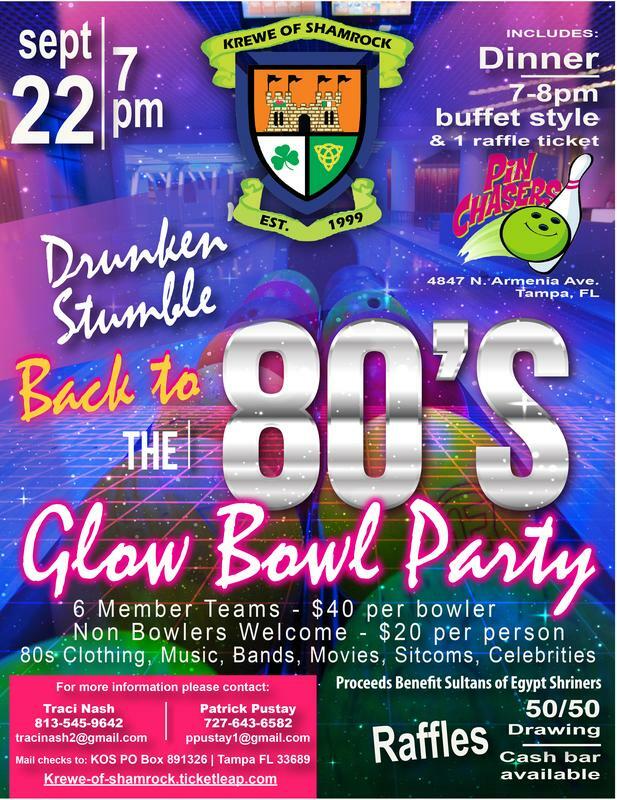 Krewe of Shamrock's 2018 St. Patrick's Day Party will be held at Tequilas - Ybor City to benefit Florida Sheriffs Youth Ranches. 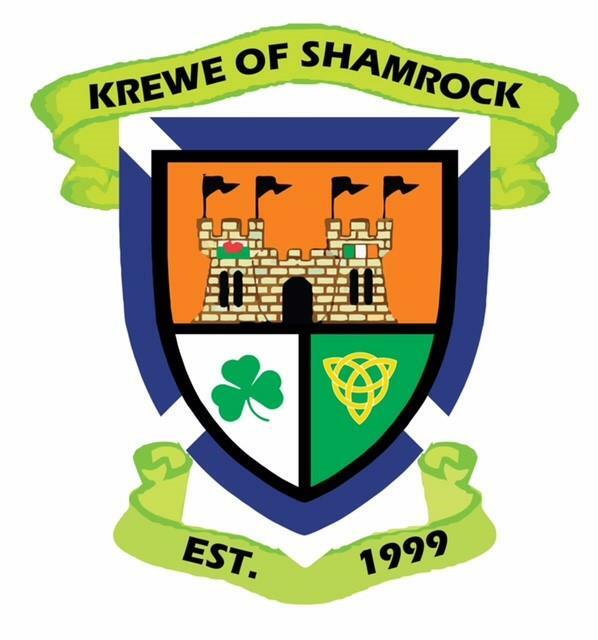 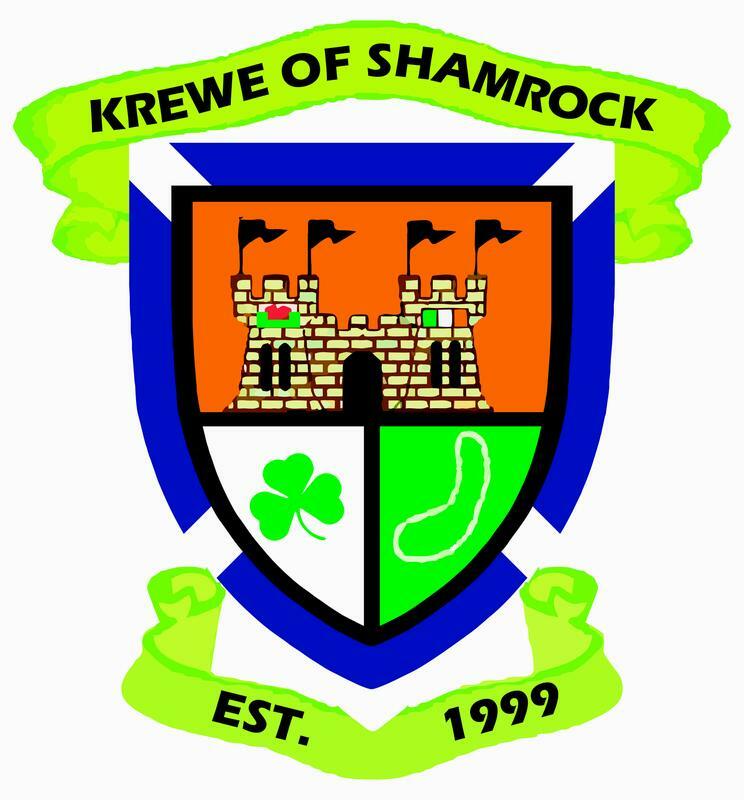 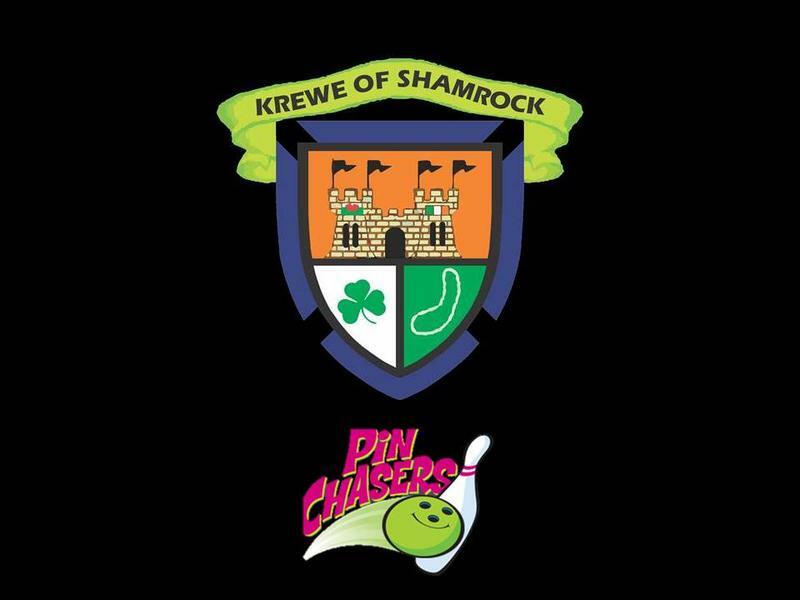 Tickets can be pre-purchased by any Krewe Member. 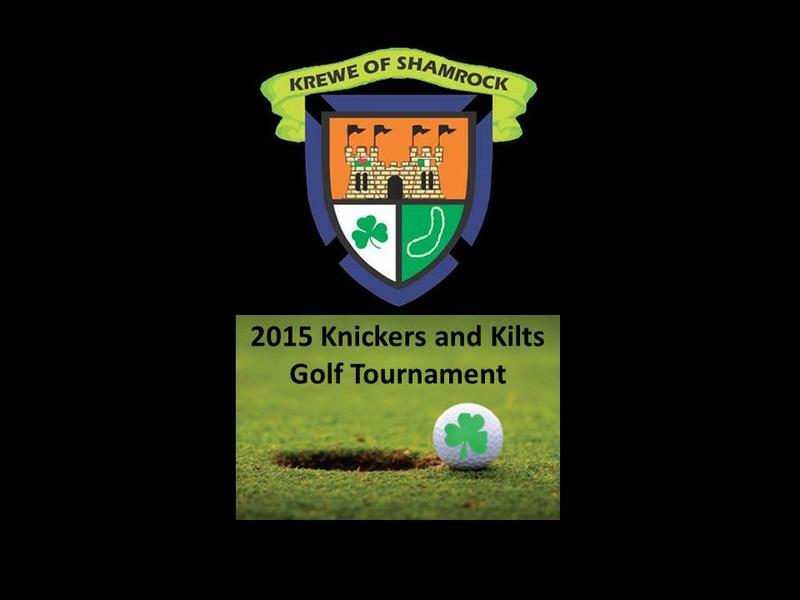 Dress in your best Irish Green. 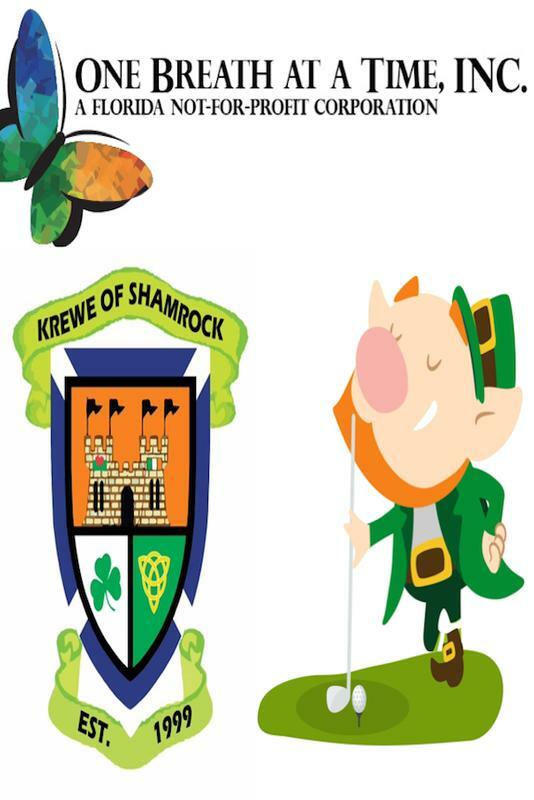 Irish Food, Live Band, Raffle Baskets and 50/50.